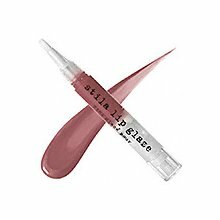 Today only, ALL online orders from STILA Cosmetic will receive Free Shipping and a Free Lip Candy worth $22! They're calling this promo their Friday Happy Hour - in my opinion this is almost as good as a cosmo. 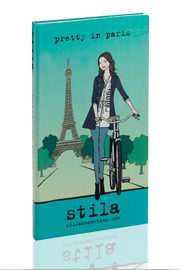 Click here to order: Stila Friday Happy Hour - Trick or Treat! Free Lip Candy and Free Shipping! They include four eye shadows and one lip/cheek balm that is a $65 value! This includes Illuminating Tinted Moisturizer- Shade 01,Exclusive Eye Shadow Trio shade in Anya, Exclusive Lip Glaze shade in Mayberry, Sample of One Step Prime Color in Per Suede, which comes to a $62 value!